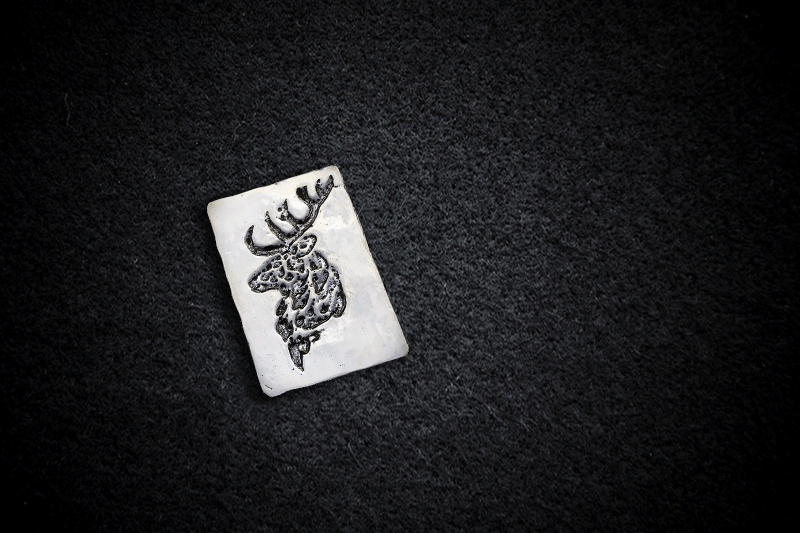 We have a great range of 2 oz Silver Bullion Bars available along with the ability to create your design on these bars. 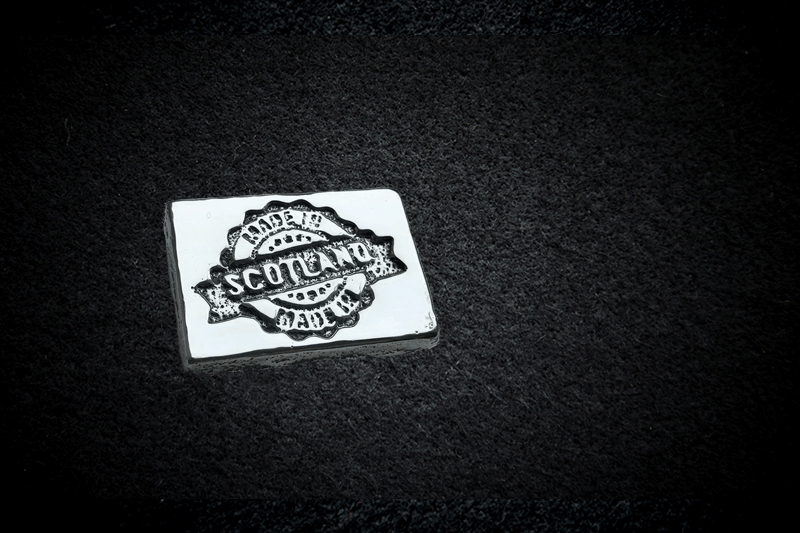 A Made in Scotland Bar – Made in Scotland … It is what it is .. Hand poured from 999 Fine Silver, This 2 oz bullion bar has Made in Scotland Cast into one side and the weight and purity stamped into the other, along with our PURE stamp. This Is Silver ! 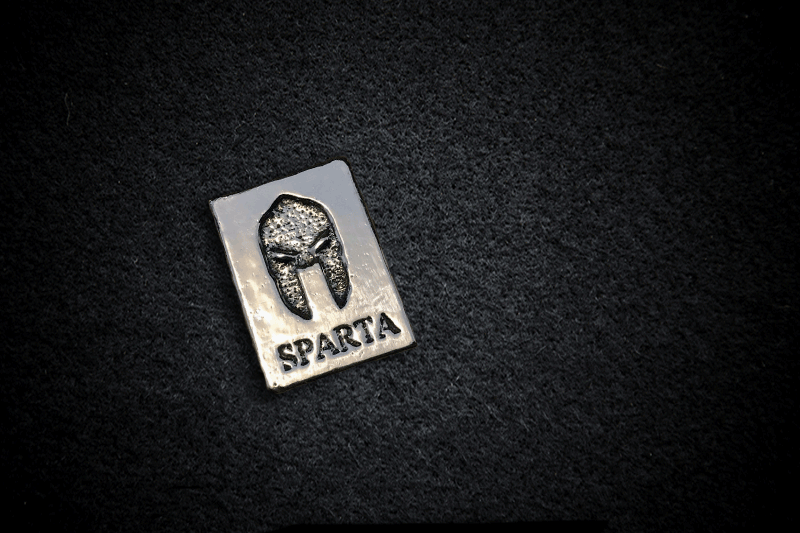 – Spartan Silver Bar – Hand poured in Scotland from 2 oz of Fine Silver Bullion (999fs) – Inspired by a certain movie .. (we wont say which movie) but these bars are limited to 300 !! 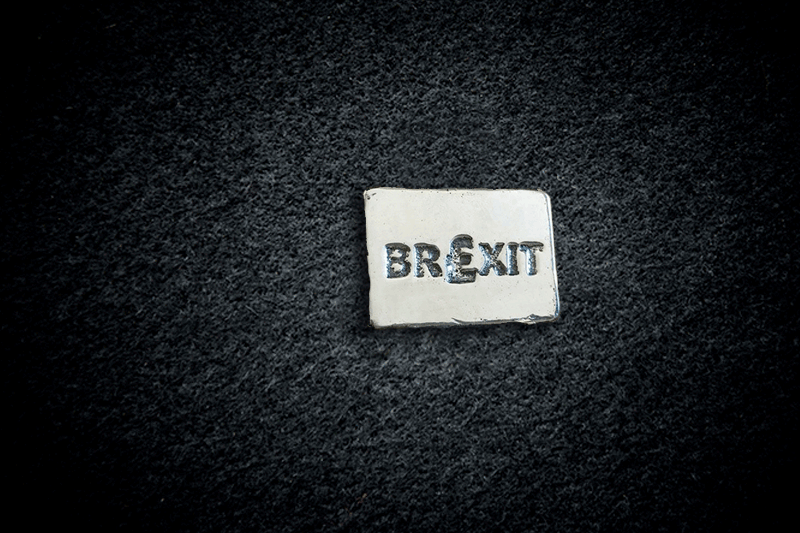 A 2oz Bullion Brexit Bar .. just what EU need in your collection.. Hand poured & hand stamped, these will only be available Pre Brexit .. once we are out .. they are out .. One out, All out ..
Do you have your own design for a Silver Bar?